It's now been good 3 months since I first started using my individually tailored skincare routine by Bioelements, which you can read about here. My basic skin concerns were sensitivity, uneven tone and texture, blemishes, oiliness and dehydration. You're right, that's a lot to cope with! On top of that, I asked my Bioelements esthetician, Teresa, to include as many organic products in the routine as possible, so I guess I really was a tough cookie! So, has my Bioelements routine stood to the challenge? Read on to find out! - I wish All Things Pure organic line carried more products! 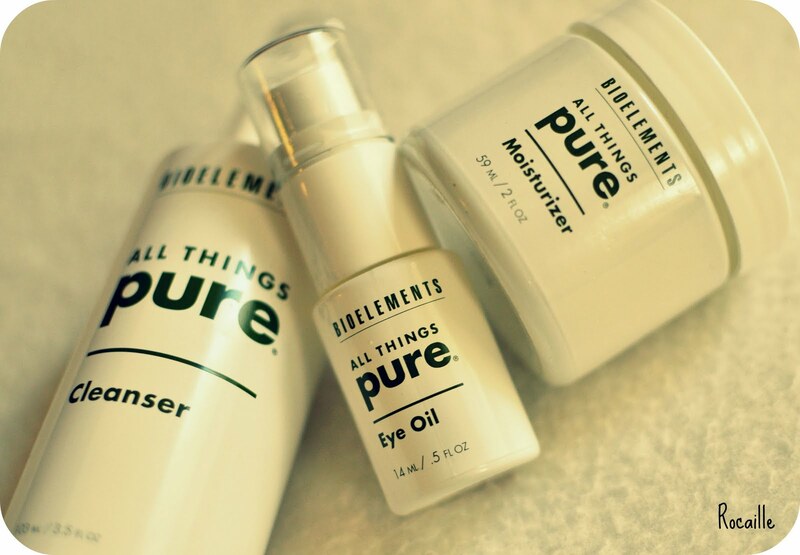 - some of the products in the All Things Pure line such as the moisturizer or eye oil, despite being marketed as suitable for all skin types, felt too rich for my oily skin and therefore could only be used at night-time. I'd love to see an organic moisturizer from Bioelements aimed more at oily skin! I'd say if you're oily like me, definitely try the All Things Pure Clay-Based Deep Pore Face Wash. It's the best cleanser I have used so far! If your skin is dry, I'd recommend the All Things Pure Hydrating Creme with Emollient Shea Butter. 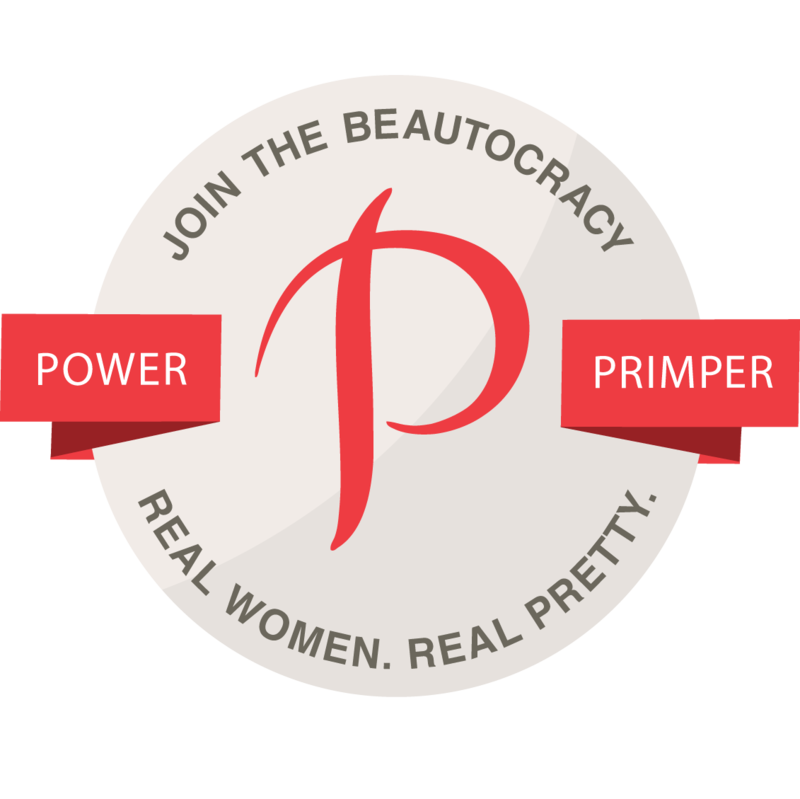 Beautifully rich and moisturizing, it has made my face look plump and glowy! I hope this was somewhat helpful to you, ladies and gents :) Once again, I'd like to thank Teresa from Bioelements for bearing with me and tailoring the routine to my skin's needs. It has definitely taught me a couple of things! p.s. i am a new follower. great post, my skin is going crazy at the minute that im obsessively reading all the blog reviews on more 'natural' cleansers at the minute. Are you still using the products now the 3 months are up? Your skin sounds like it had all my issues! Neem oil: a cure for acne?